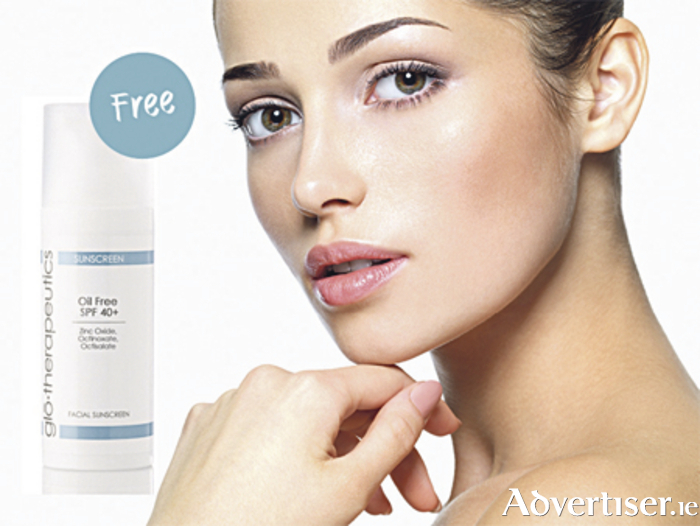 Advertiser.ie - Free gloTherapeutics sunscreen with every course of skin peels! Many skin imperfections can result from sun damage, acne, ageing, or a build-up of dead skin cells that clog pores, making the skin appear dull, wrinkled, spotty, scarred, and uneven. Skin peels can dramatically improve the appearance of the skin on the face, hands, neck, and décolletage leaving your skin looking smoother, clearer, and more youthful. A skin peel can effectively reduce or eliminate many skin imperfections including acne, rough textured skin, enlarged pores, fine lines, and uneven skin tone. At The Laser and Skin Clinic the team of experienced nurses and therapists are trained to assess your skin during your consultation, to determine which skin peel is best suited to your individual skin concerns and to give you the best possible results. This month there is a ‘Buy three get one free’ offer on all skin peels, plus The Laser and Skin Clinic are giving you a free gloTherapeutics sunscreen!